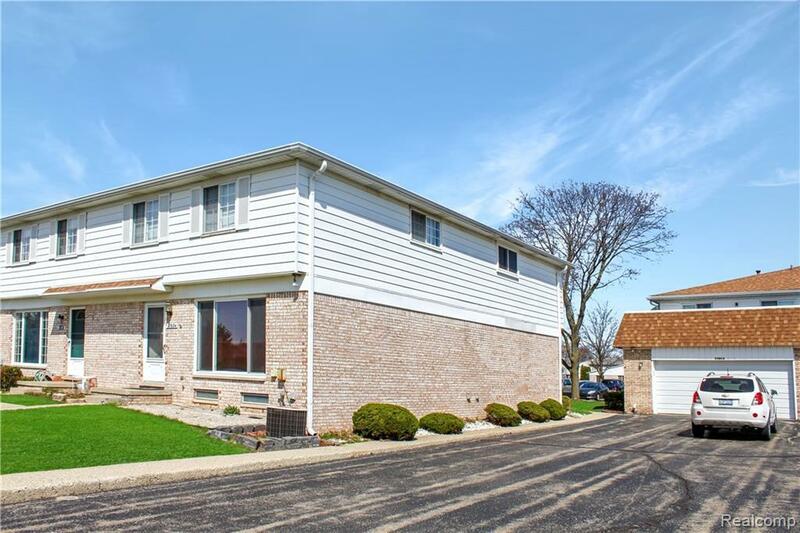 Come check out this beautiful condo in Westland with Livonia Schools. Recently remodeled with wood floors throught. 2 bedrooms. 1.5 bath. 1 car garage. finished basement. community pool. close to shopping and dinning district. easy access to highways. This property only allows showings on weekeds as it is tenant occupied.